Mount Meru situated within the Arusha National Park is located about 70 kilometres west of Mt. Kilimanjaro in the Northern Tourism Circuit of Tanzania. Mount Meru is an active stratovolcano with approximately an altitude of 4566m above the sea level. Mount Meru is the fifth highest mountain on the African continent and the second highest in Tanzania. The first ascent was Fritz Jager in 1904. 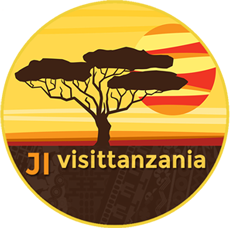 Located on the Northern Tourism Circuit of Tanzania, near Arusha town. Accessibility is by road to the main gates, about 60 km (35 miles) from Arusha, 1.5 hour’s drive from Kilimanjaro airport.